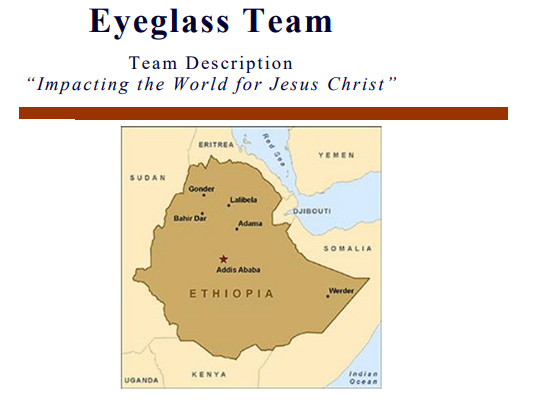 Are you interested in joining our Ethiopia Eyeglass Team? Each team will specifically be serving the Ethiopian Evangelical Church Mekane Yesus (EECMY), the largest and fastest growing Lutheran Church body in the world today. If you are interested in utilizing your gifts in touching the lives of people in Ethiopia please follow the link below for more information. It is with great joy that we welcome Kaitlin Jandereski to Ephphatha Lutheran Mission Society. Kaitlin will be serving as a deaconess intern for us as she continues her journey toward a lifetime of caring for God’s people with the love of Christ. Kaitlin earned her bachelor's of science in journalism at Central Michigan University and continued her education as Master of Arts student in the deaconess program at Concordia Theological Seminary in Fort Wayne Indiana. Kaitlin will work closely with ELMS and continue to work with the deaf & hard of hearing in teaching, church interpreting and as a representative for the organization, and in other ways as needed. “And I heard the voice of the Lord saying, ‘Whom shall I send, and who will go for us?’ Then I said, ‘Here am I! Send me’” (Isaiah 6:8 ESV). Our Savior Lutheran Church in Hartland, Michigan has been serving Deaf people in their community for several decades. 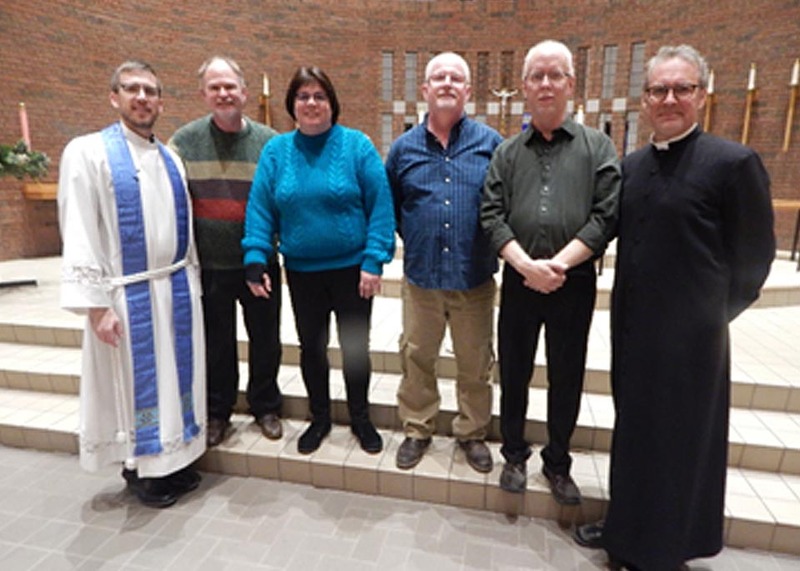 This past Advent, 5 new members completed their study of Martin Luther’s Small Catechism, were confirmed and joined the church. Pictured are Pastor Christopher Thoma of Our Savior, 4 of the 5 new Deaf members and Pastor Thomas Dunseth. Dunseth serves as missionary to the Deaf community for the Michigan District, LCMS, but also supports English District congregations. As part of ELMS's outreach Pastor's Brant A. Engel and Thomas W. Dunseth take turns traveling monthly to Concordia Theological Seminary in Fort Wayne Indiana. 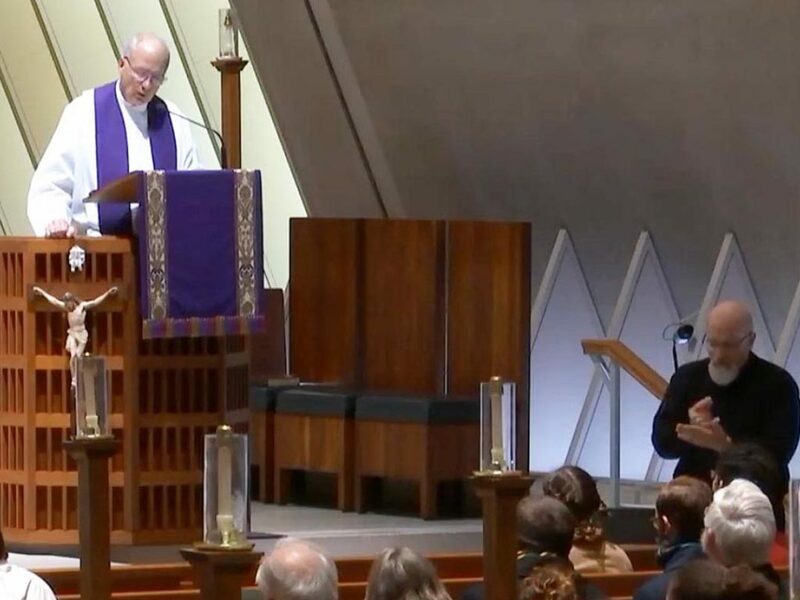 There they participate in daily chapel by assisting in proclaiming the Gospel of Jesus Christ to those who are deaf by interpreting the service. Live streaming is available here.